ZTE really hit hard in the value department with the Axon 7 and it makes sense for the Chinese OEM to keep the ball rolling. By all accounts, the next planned step is a formidable 6-inch variant of the handset. We already sneaked a peek of the device a few days ago, but today brings a fresh batch of renders and what appear to be leaked official marketing materials. 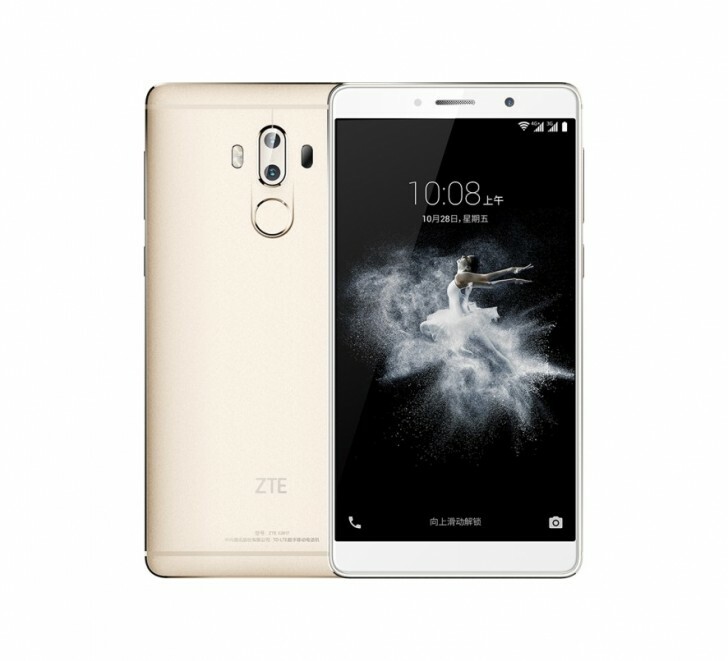 Looking at said images, it is evident that the ZTE Axon 7 MAX follows its 5.5-inch sibling closely in terms of design. One thing that instantly sticks out, however, aside from the 6-inch panel, is the phone's dual-camera setup. 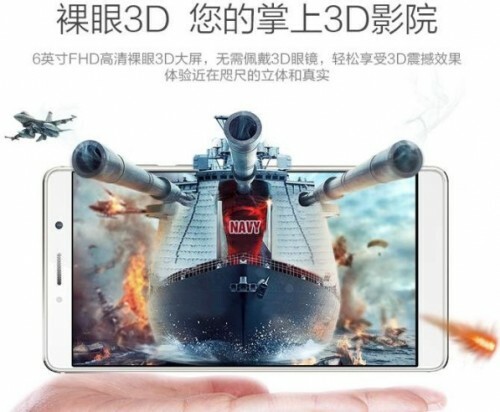 Allegedly, it incorporates Sony sensors with 13MP resolution. Also clearly visible on the back of the handset are the dual-tone LED setup, laser autofocus window and a fingerprint scanner. As for specs, the Axon 7 MAX appears to be a mid-range offer at heart. It replaces the Snapdragon 820 from its sibling with a Snapdragon 625. The latter is definitely less capable, but does have the benefit of working on a 14nm architecture so it should be very power efficient. The SoC is paired with 4GB of RAM and 64GB of onboard storage. 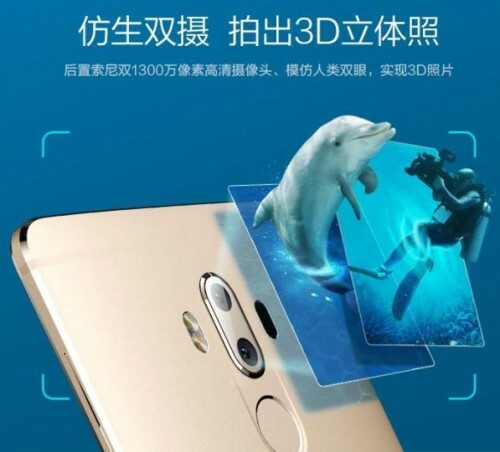 It is also worth noting that according to the promotional materials the ZTE Axon 7 MAX has another trick up its sleeve - 3D playback without the need for glasses. We will also mention that one of the leaked materials appears to feature a price. It, however is CNY 9,999 - a definite mistake, since it translates to about $1500. In any case, we should know more tomorrow. You're right, it's too low. And? Depends what you need it for. I'm perfectly fine with it, because I don't play and use VR on my phone, 4 days on one battery charge. I'll take that over your overheating raw power. the Axon 7 Max packs a 6-inch Full HD display, Snapdragon 820 SoC, 4 GB of RAM, 64 GB of storage.